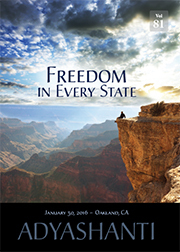 It is common in spirituality to think that freedom comes from sustaining a particular state. Yet, as Adyashanti points out, true freedom is not about maintaining a certain perspective but rather it entails the complete allowing of the vast array of human experiences. He clearly shows how ultimate reality can’t be defined as a state, but is actually present in every state. appr. 24 € - Art. Nr. 1111128778000 - HIER können Sie bestellen / You can order HERE. 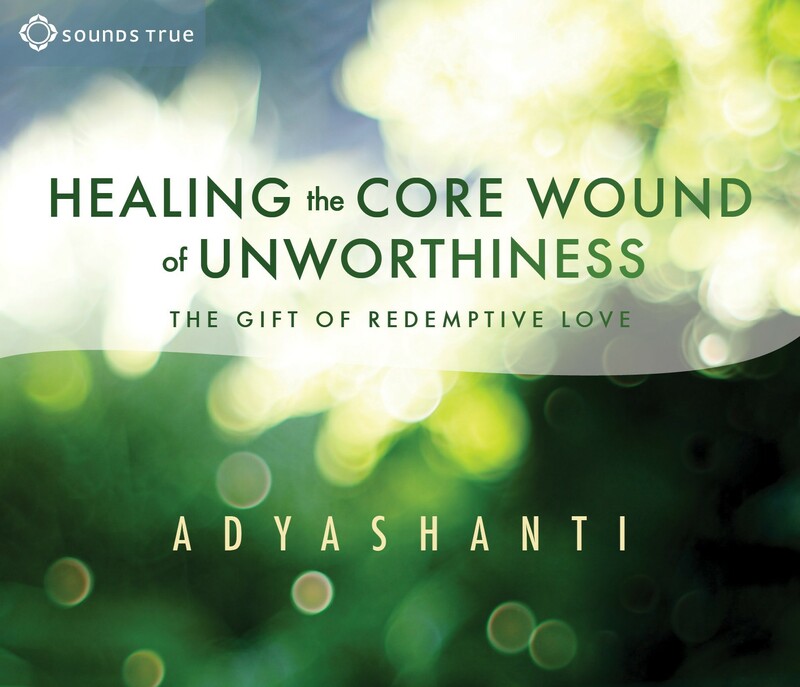 “So many of us hold a deep belief that we were born unworthy,” reflects Adyashanti, “inadequate, unlovable, and alone.” But what if, in truth, we weren’t put here to pay penance, change our karma, or “fix” ourselves? What if we chose to be here because we so loved the world that we poured ourselves into it—to make it whole again, to restore “the hidden divinity amid the disaster?” With Healing the Core Wound of Unworthiness, we’re invited to entertain that possibility. Even after years of meditation, Adyashanti felt an enduring sense of self-disappointment and failure. And he sensed it in nearly everyone he met—even among the most confident, successful, and outwardly happy people. 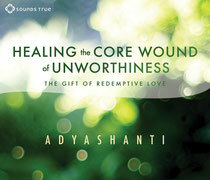 Then healing came to him in a profound experience of “redemptive love,” a reunion with the deepest ground of being. It is a gift offered to all of us—without struggle or the need to earn it. In essence, it says to us: This is how I love you. And this is how you shall love all things and all beings. 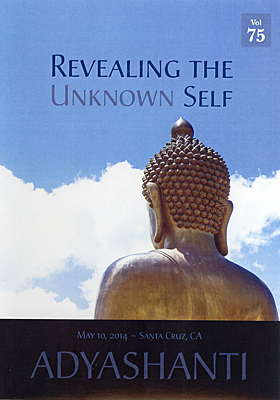 Join this lucid teacher and author as he offers insights, meditations, and questions to help you bring your own self-created suffering into awareness, receive unconditional grace, reunite with all that arises, and bring it into every dimension of your life. appr. 21,80 € - Art. Nr. 9781622036516 - HIER können Sie bestellen / You can order HERE. 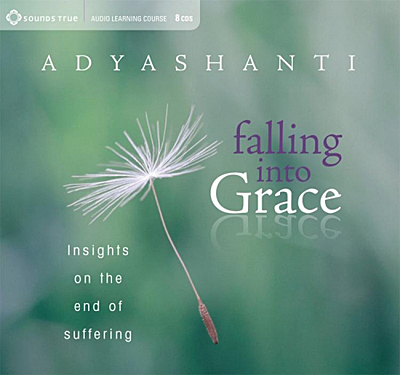 In this touching satsang, Adyashanti shares about the recent passing of his father and how one of the most beautiful things about death -- as in spirituality -- is discovering what is intimately most important to us. 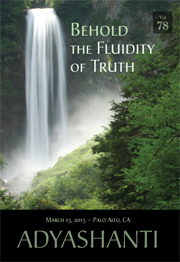 He also focuses on how the realization of every facet of reality is never ending, and with this understanding comes an unconfined freedom that embraces the great fluidity of perspectives. appr. 24 € - Art. Nr. 1111111159873 - HIER können Sie bestellen / You can order HERE. appr. 31 € - Art. Nr. 9781622035380 - HIER können Sie bestellen / You can order HERE. Most people are unconsciously velcroed to their experience; they are their experience and, as such, don't recognize how they are creating their own suffering through reactive patterns. Yet, upon awakening to our deeper nature, it is possible to notice a vital space between us and what is occurring in any moment; it is this space that allows for choice and options that can profoundly transform our lives. 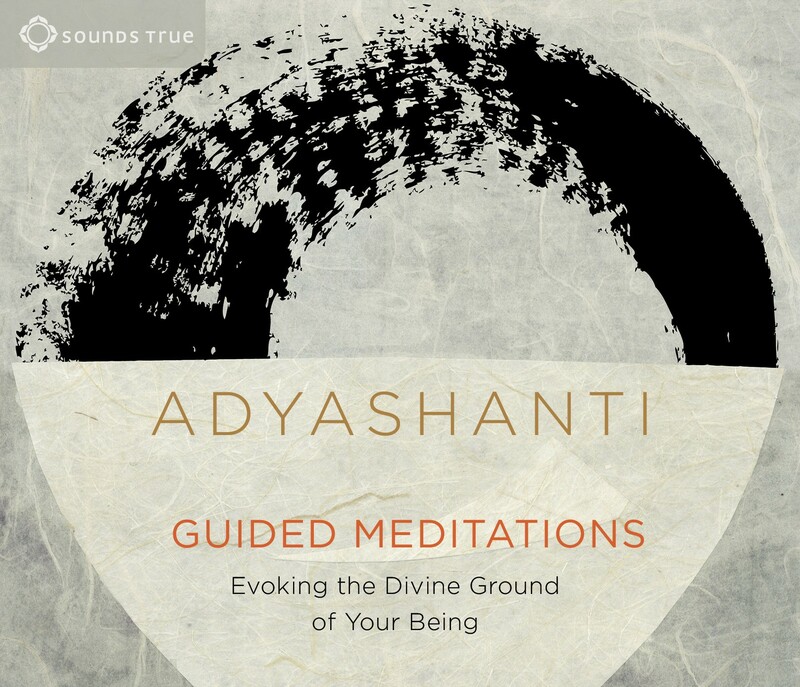 Adyashanti explores how to move from this space so that there is greater congruence between spiritual awakening and the way we express ourselves, thereby enabling us to live our deepest wisdom more fully. "Having a moment of clarity great or small that opens the door does not mean you have walked into the room." 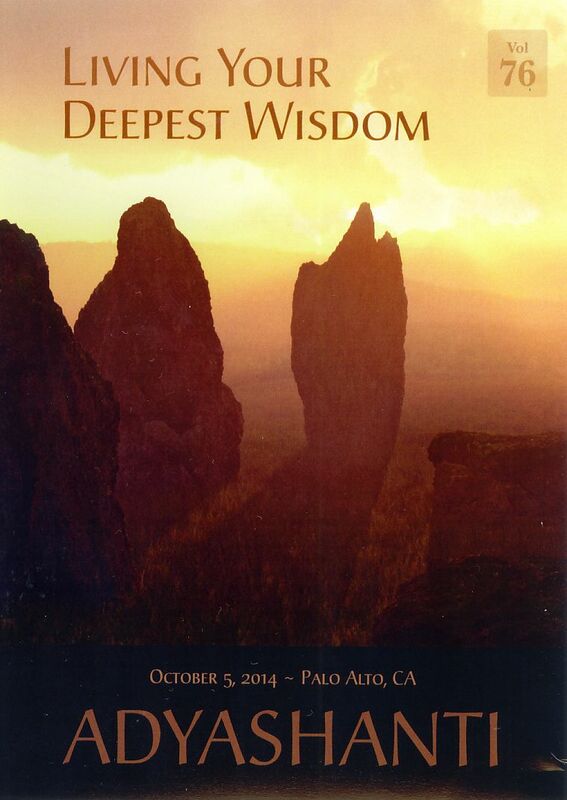 "A large part of spiritual awakening is how to get the timeless and the human part working together." "Everything arises in and exists within nothing at all." "When you start feeling disconnected, your system is saying you are in a state of incongruence." "There does not seem to be any end point to how we can express the deepest thing we know." appr. 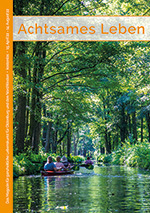 24,- € - ISBN: 9781937195519 - HIER können Sie bestellen / You can order HERE. There is something about you that transcends everything you know about yourself. You can't name it. You can't own it. You can take on and shed a hundred identities during your lifetime, yet this foundation of you - the unknown self - never changes. In this DVD, Adyashanti points to this ultimate and indescribable ground of being, the attention to which brings freedom, aliveness, and a sense of well-being. "Who have you been your whole life without noticing? Perhaps it's the one thing about yourself that you cannot name." "Energy is the name for a dynamic nothing." appr. 24,- € - ISBN: 9781937195465 - HIER können Sie bestellen / You can order HERE. appr. 55,- € - ISBN: 9781591799245 - HIER können Sie bestellen / You can order HERE.